The power of social media means that delivered food can't afford to be anything less than perfect. To paraphrase Woody Allen, pizza is still pretty good even when it’s bad. But what about when it’s stone cold, squashed into an unrecognisable doughy mass, or entirely devoid of a key component like cheese? What about when half of it’s missing or stuck to the top of the box? Unfortunately for Deliveroo customers, the latter has been the case all too often. Far from meekly swallowing the bitter pill, they are taking to Twitter and other social media to complain loudly and unrestrainedly about their poor customer service, food arriving late, cold, squashed or spilled, often complete with horrifying photos as evidence. Deliveroo is by no means the only company of its ilk on the market. And while Deliveroo might be the grandfather of restaurant delivery, the new kids on the block are threatening to steal its lunch if it doesn’t prioritise listening to its customers and swiftly acknowledging when mistakes have been made. With the whole restaurant delivery proposition built on the premise of a higher standard of both food and service than just ordering from a local takeaway, customers are primed to expect more. Of course, a quick glance at Twitter shows that delivery mishaps are by no means relegated to Deliveroo - UberEats has faced its fair share of negative customer feedback too. But the key difference is that it doesn’t yet have the market presence of its competitor, and so arguably has less to lose at this early stage in its development. Other sectors have also faced scathing Twitter-based criticism such as Amazon, which was pilloried several years ago over the use of excessive packaging to wrap tiny items. And earlier this month, Sainsbury’s faced the wrath of a customer stunned to find 53 items had been packed in 23 plastic bags during a home delivery of groceries. In a time where the consumer wields absolute power when it comes to online reviews, every brand needs to actively reach out to its customer base, ask for feedback and then act on it, rather than waiting for criticism to surface organically. @Deliveroo @HandmadeBurger 45 minutes late,freezing cold and items missing. More often than not this happens when customers are already angry, and can cause more damage to a brand in the long run. 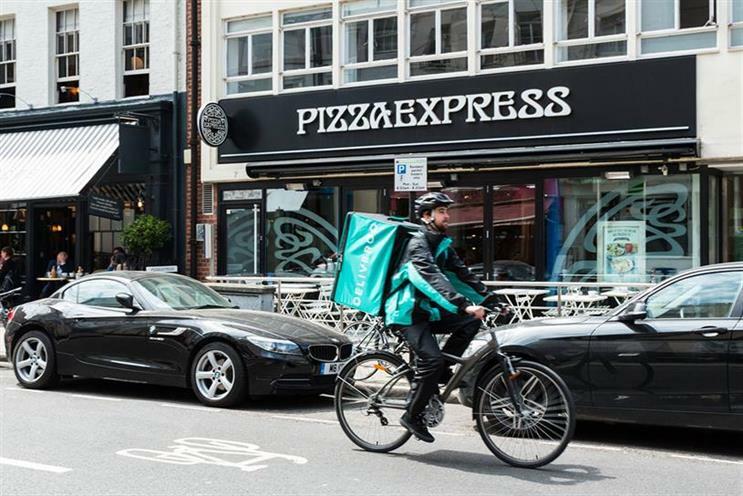 A brand like Deliveroo lives or dies by what customers are writing about it online, so it needs to acknowledge and listen to what they are saying about poor service, and then walk the walk where fixing shoddy delivery practices are concerned, as well as biting the bullet and responding to criticism head-on. Otherwise, it could stand to lose everything to a more agile and responsive competitor.